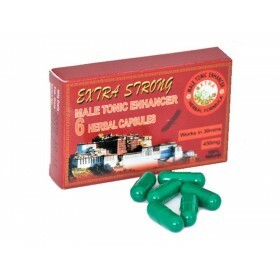 This stimulant is a precise formulation of well researched and highly regarded herbal extracts that together provide a `supernatural` supplement that claims to help enliven and maintain sexual vigour vitality and performance for men. 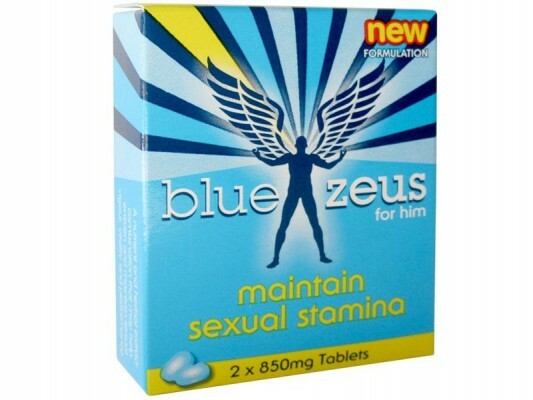 Blue Zeus herbal stimulant claims to also help improve general feelings of wellbeing and boost energy levels. 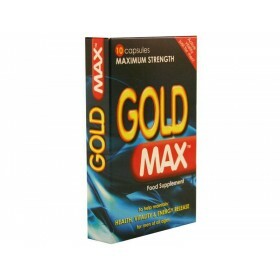 Each shot contains Guarana extract which is a particular rich and powerful source of caffeine. 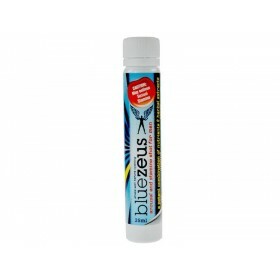 Blue Zeus also contains extracts of Siberian Ginseng a natural stimulant used in many other energy drinks.